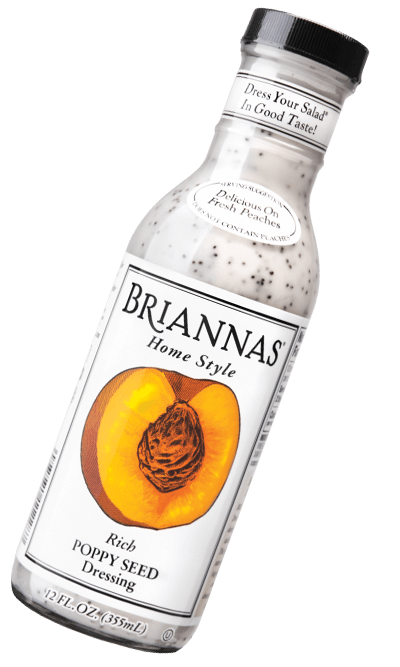 A Recipe for Great Taste Our dressings produce amazing culinary creations. for Every Taste! 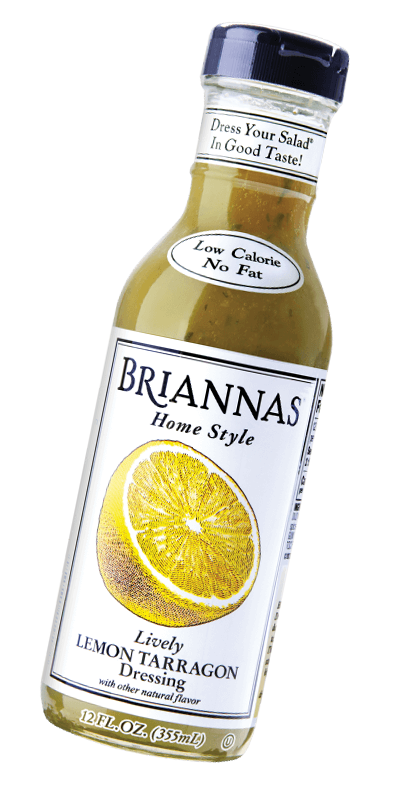 From our signature Poppy Seed to our incredible new Cilantro Lime, we offer a BRIANNAS variety for everyone! What's Your Pleasure? Fat free? Sugar free? Gluten Free? 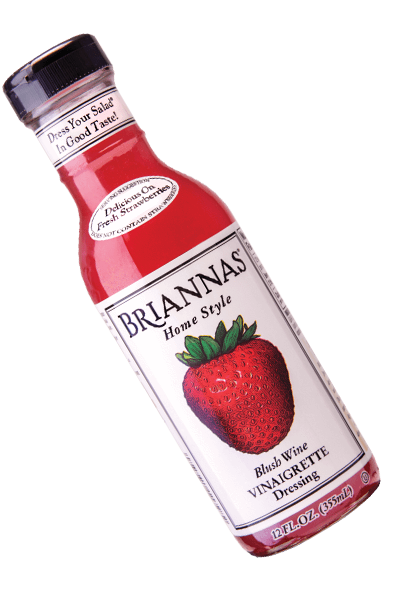 BRIANNAS offers all these and more in a delicious variety of premium dressings. Year Round! 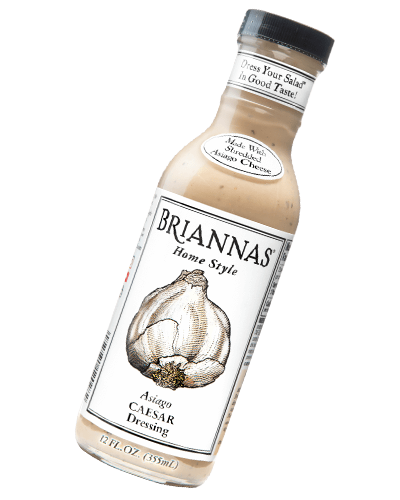 No matter the season, BRIANNAS is the perfect addition to favorite salads, recipes and marinades. From the very beginning, we've focused on one thing and one thing only—creating the highest quality, most delicious salad dressing. 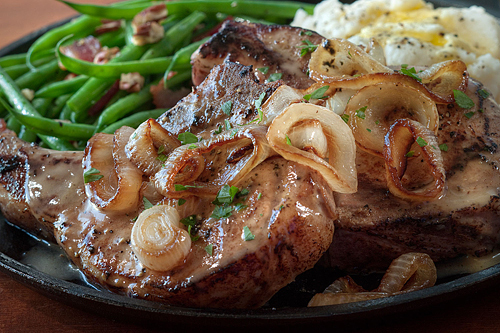 Our dressings produce amazing recipes. 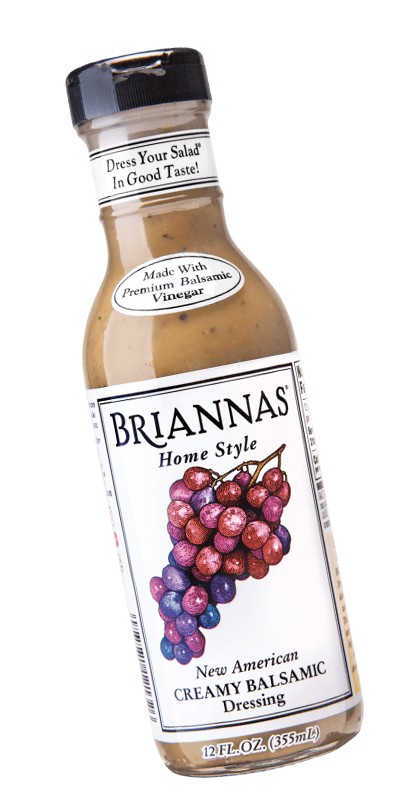 Founded over 30 years ago in Austin, Texas, as the Del Sol Food Company, Inc., BRIANNAS Fine Salad Dressings grew out of a desire to create a superior product with family pride and consistent high quality. Thank you for the best dressings I have ever used. 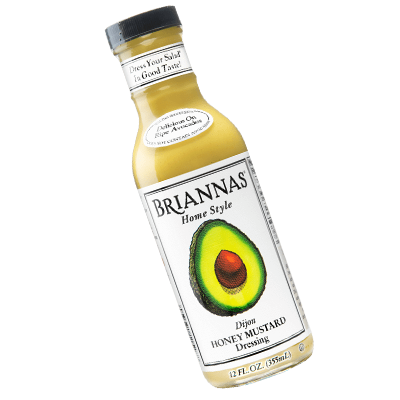 I always made my own dressings but have made a switch to all of yours. I even take them as gifts to friends and family gatherings. 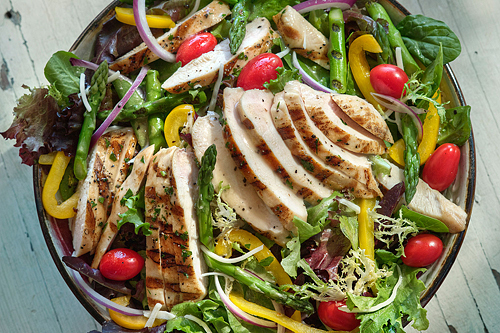 We eat more salads as a result of your product. Each one is special on vegetables as well. A million thanks!! !